The 3rd InterFAB Performance Workshop: coming soon… to Rome! 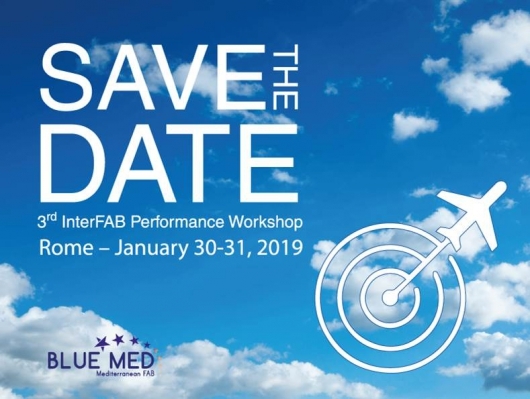 It’s a real pleasure to inform our readers that ENAV is going to host the ‘3rd InterFAB Performance Workshop’ on behalf of the BLUE MED FAB on January 30-31, 2019. Representatives from nine European Functional Airspace Blocks are expected in Rome to share views and best practices, focusing on ATM performance, to optimize efforts and enhance communication within the FAB network.